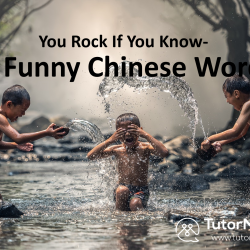 Learn Chinese phrases! 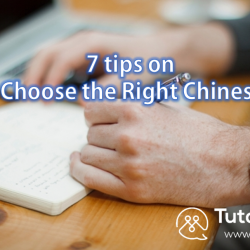 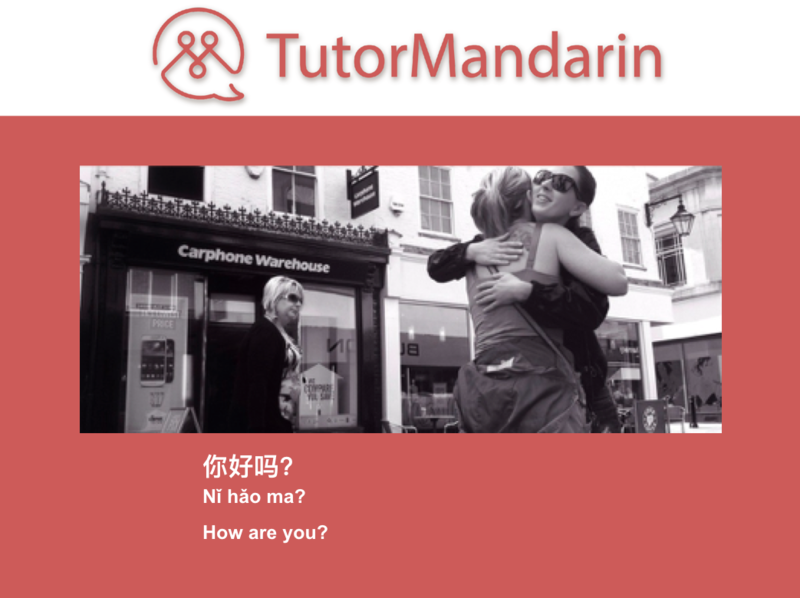 Sometimes the best way to learn a language is not just with words, but also the Chinese phrases. 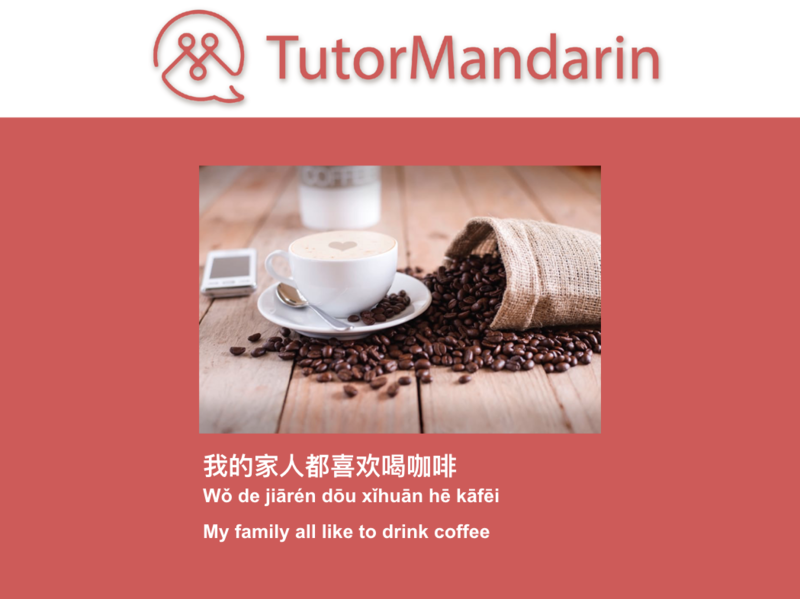 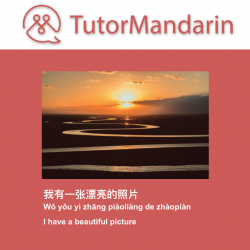 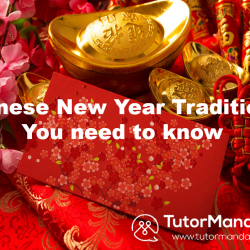 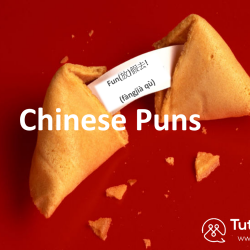 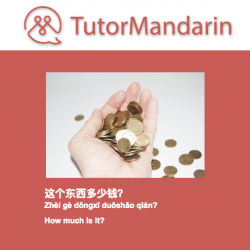 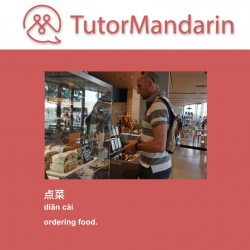 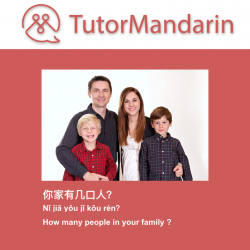 Get some of the coolest vocab today from TutorMandarin. 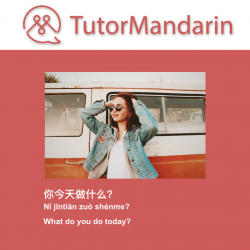 How To Say “What Do You Do Today” in Chinese?